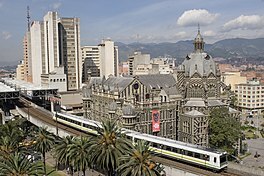 ^ "Medellín Public Transportation Statistics". Global Public Transit Index by Moovit. Retrieved June 19, 2017.